Flip or Flop is one of HGTV’s most popular shows, which follows different couples throughout their journey of purchasing a home and flipping it all over the United States. Recently, in Flip or Flop Atlanta, Episode 11: Making History, hosts Anita and Ken transformed a run down home in the historic division of Atlanta into something truly unbelievable—all while adhering to the restrictions and regulations that come with historic renovations. Since they needed to stay in line with a number of limitations set in place by the United States Department of Interior, they’re met with a myriad of challenges along the way. However, as always, they pull through and create a beautiful modern take on an old home. The headboard adds a touch of rustic charm. As many viewers of HGTV home makeover shows know, half of what makes a home transformation so spectacular are the things added to increase interior design. 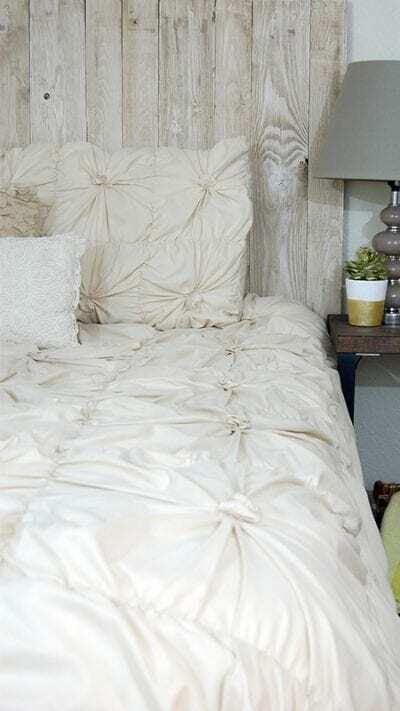 In this episode, for the master bedroom, Anita and Ken chose a beautiful Barn Walls Whitewash Headboard made from real, thick wood that is finished with a weathered and distressed rustic look. The headboard adds a touch of rustic charm and has hints of natural imperfections that can’t be replicated by hand, so that no two are ever the same. Watch the episode and see the makeover! 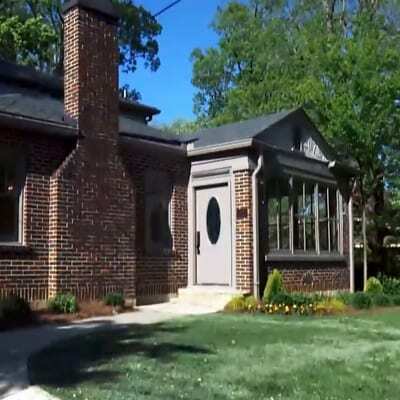 If you’re interested in watching this home’s transformation on your own, you can find it on HGTV with your cable provider’s subscription. Just look up Episode 11: Making History of Flip or Flop Atlanta, which originally aired on November 29, 7:30 MT. You can also purchase episodes and seasons from HGTV using Amazon Prime Video. Want the look for yourself? To see the featured Barn Walls headboard from this episode, just follow this link or click here to be directed straight to their homepage. To check out some of Barn Walls furniture in person, head over to their new location. It includes three fully furnished showrooms and an expanded workspace for more room to design and create. You can find it at 219 S. William Dillard Dr Bldg 4, Suite 141, Gilbert, AZ 85233. Sign up for our newsletter for deals and design tips! 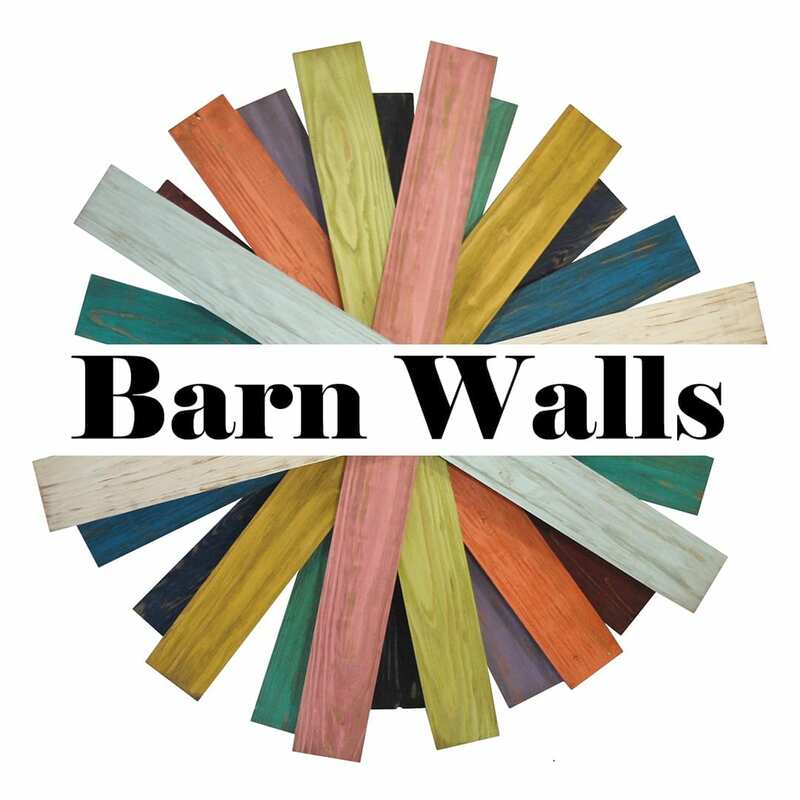 By signing up for our newsletter you are agreeing to receive emails from Barn Walls.